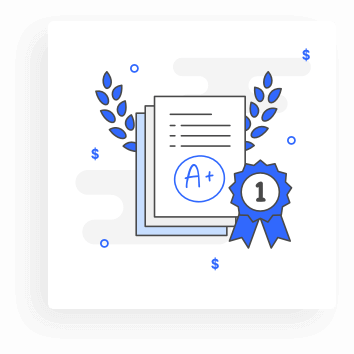 We've spent hours researching the best small business loans. Compare your options. It's 100% Free & No Paperwork. Our expert credit analysis means you get the best deal first time. Our free process can literally save you $1000’s in interest & fees. 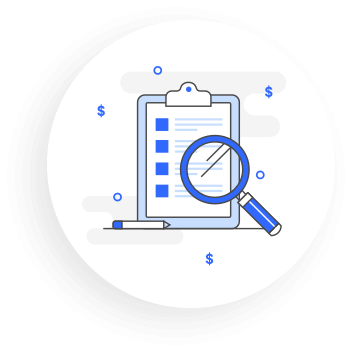 We will help you decipher which business loan is best for you. Simply complete one form and get access to multiple business loan lenders and rates. We analyse your business quickly to work out how much you can borrow and on what terms. We match you to the finance lender who will give you the best deal, first time. At Lend, we make it easy for you to get the business finance you need; to cover any working capital gaps, purchase new equipment or simply to get you access to the money you need to grow your business. It’s not that the big banks do not want to lend money to small business, it’s just their processes don’t always make it easy. Fortunately, there are non bank lenders who make it easy. You can literally get access to money the same day you apply. In most cases there is no paperwork as it’s all done electronically. 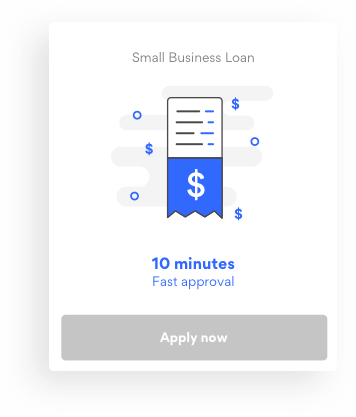 These small business loans from non bank lenders include unsecured business loans, invoice financing, short term business loans to a business line of credit. With our business loan calculator tools and in-depth knowledge, we can help you make the right decision. Get the best business loan interest rate and cashflow friendly payments. was extremely helpful and understanding.